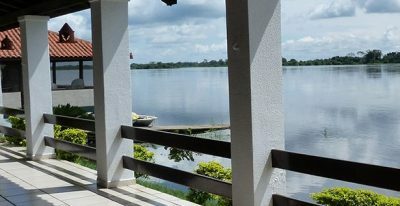 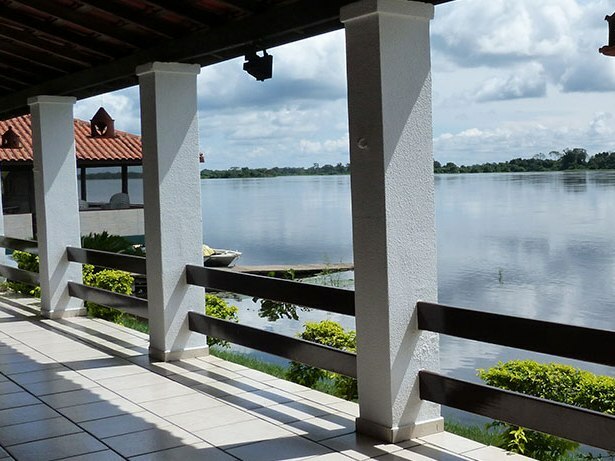 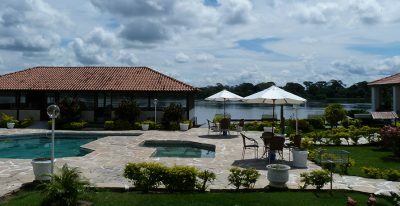 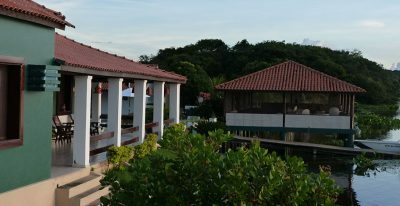 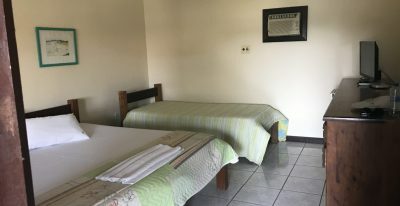 Situated on the banks of the Paraguay River near the remote Taiamã Ecological Station, the Hotel Baiazinha is a 3 hour drive from Araras Lodge, followed by a 1.5 hour scenic boat ride down the river. 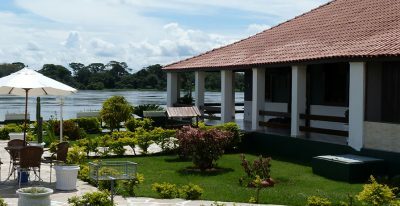 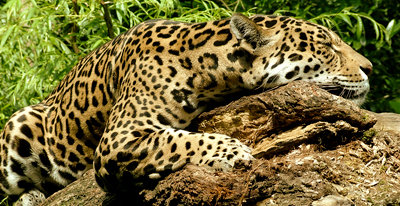 The lodge will be your base for full-day excursions by boat to search for jaguars along the banks of the river, where you’ll also have the opportunity to see other wildlife such as river otters, birds, monkeys, caiman, and capybara. 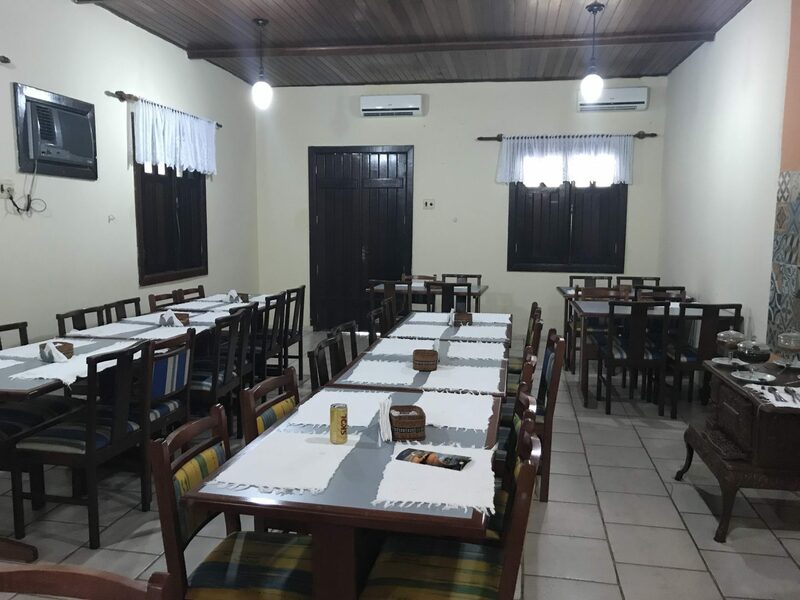 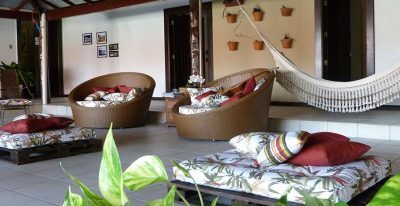 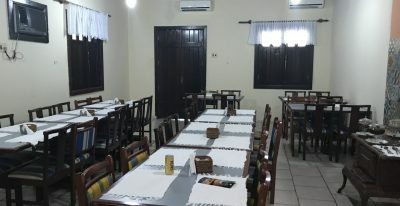 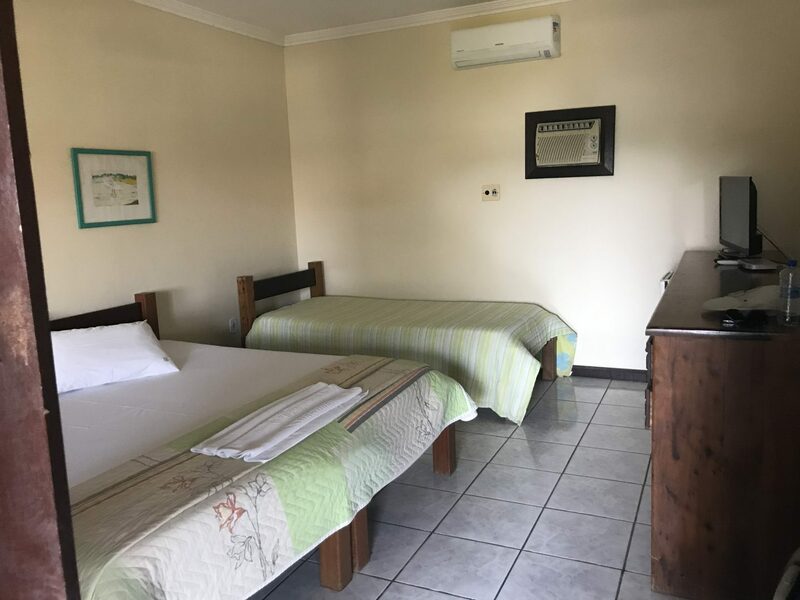 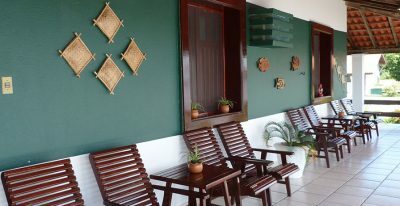 Baiazinha offers simple but comfortable air-conditioned rooms, a pool, a living room with games and hammocks, and a porch overlooking the river.